Lilly the Hero Pit Bull Fund is now offering grants awarded to individuals and/or organizations that are in need of financial support. 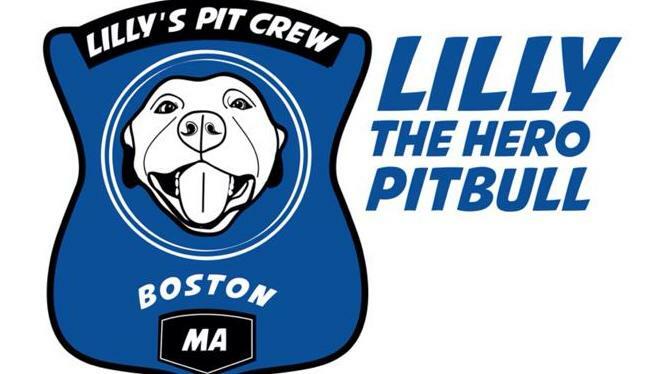 Every month the Lilly Fund will give $250 to contribute to a pit bull related monetary need. On June 1st 2013 we will start accepting applications, any applications received during the calendar month will be reviewed and a decision will be made by the end of the following month. If you’d rather print and mail a hard copy then complete this form and mail to..
To make to donation to our Grant Program please click the button below! We thank you for loving Lilly as much as we do!